Tim Ferriss talks about it a lot. My brother read it this summer when we met up at mom’s place. 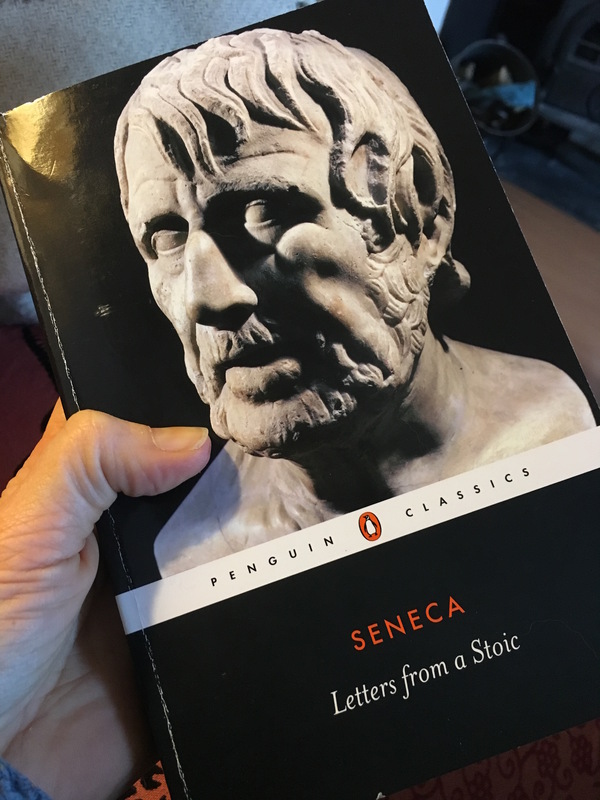 And I got it in the fall, when picking up a few books from an online bookstore, so when the reading challenge of 2018 crystallized in my mind, including Letters from a Stoic by Seneca was an easy choice. It’s amazing that this book is made up of letters written almost two thousand years ago, and here I sit, reading them. Two thousand (!) years later. That is mind-blowing. Aside from that, there are parts of the book that really resonate with me, and other parts I struggle with. I do like the Stoic drive to “learn in order to be a better human”, but at the same time, the prescriptiveness of the Stoic way of living jars with my fairly recent understanding that what works for me, doesn’t necessarily work for you. This cuts to the core of one of my pet peeves concerning the self-help genre, which is that many people don’t seem willing to do the work. Reading book after book, without actually trying it on for size. Somehow believing that just reading it, will make whatever the book is talking about come true? Laziness? An unwillingness to step outside both comfort and possibly safety zones? To use Senecas words, reading, but not applying the advice. And that will not make a change in how life is perceived, not in the least. And to finish off where I started this post, how will I ever know if what works for you (or the Stoics), might work for me, unless I try it? The first English book in my reading challenge of 2018 is The Icarus Deception by Seth Godin, a book he actually gave me himself, signed, sealed, delivered. I went to #SethinLondon in 2015 (Boy, times sure flies, can you imagine it’s been 2+ years already Michael?) and got two books to bring home. Now, the book is… Seth. That’s one of his most prominent features I must say, having read his blog for years on end, listened to a number of podcasts with/by him, and having read a few books as well; he is Seth, where ever he is, whatever medium he’s coming across. He speaks the way he writes, and he writes the way he speaks. And I love it. I am totally fascinated by the way this man’s brain operates, how he can see things that I am blind to, and how he shares it all – generously, and with such great warmth. I was totally star-struck upon meeting him, and he “brought me down” (or rather, brought himself down by being absolutely human, in the best possible manner!) in the most gentle fashion, asking my name, making small talk in a way that took away my anxiety, leaving only a great feeling behind. The Icarus Deception is no exception – it’s Seth. His style of writing, his style of pointing out the would-be-obvious stuff that I (and you?) just miss, don’t even give a passing thought to – but which, when he put’s the magnifying glass upon it, I realize has immense value. Sure – it’s filled with sentences that are very “quotable”, short, snazzy, to the point, and packing quite a lot of punch, a bunch of them. And I guess some people might not be into that. But for me it works. And I can see how being drip-fed “Seth-isms” for ten (or more likely fifteen?) years or so, has made a huge impact in my life. Am I doing more art (he’s very particular about art!) now? Yes. And I being more vulnerable, and sharing my art? Yes. For the first time in history, most of us have the chance to decide what to do next, what to make, how to deliver it. Most of us won’t take that chance, but it’s there. 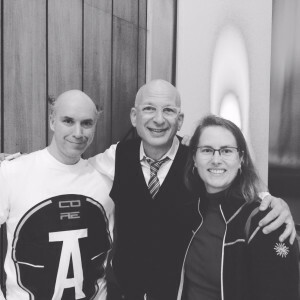 #blogg100 – Above all love them. I do. Love them, that is. I love books. Love reading. My mother tells me, that once I learned how to read in first grade, I wouldn’t stop. That was the start of a life-long (or so I believe) love for books and reading, that has only ever had one temporary lull, when me and my then soon-to-be husband first met. That whirlwind romance had me so up in the air, I was not grounded enough to pick up a book. So I didn’t, at all, for the better part of a year. What I’m reading has change a lot over the years, and also how I read, actually. 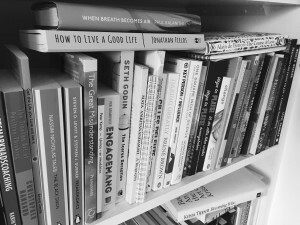 I do have a tendency to have multiple books going at the same time, and that’s a tendency that’s growing stronger again, after a less intense period. 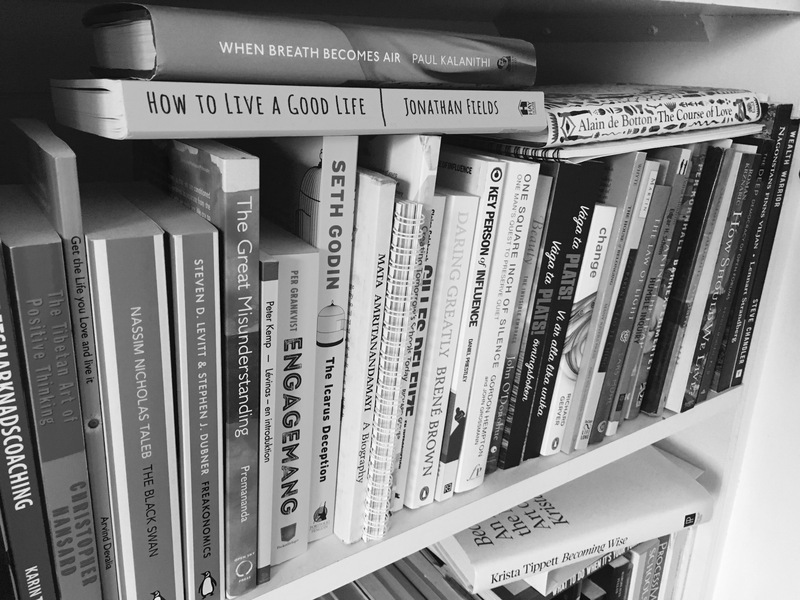 I no longer feel the need to finish each and every book I pick up – and that has certainly made my relationship to reading much more enjoyable, infused with a greater sense of fun. I’ve more or less completely stopped to read any type of crime novels, suspence thrillers and the likes. Don’t want to fill my inside with the horrors of what mankind is capable of doing to our fellow human beings. I’ve started reading a lot more non-fiction than ever before, a lot of psychologically and spiritually exploring books. But I still do love me a great science fantasy-series. And many are the books for young adults that I find immence pleasure in diving deep into. And. Perhaps more so now than ever before, I am learning from them what seem to me worth learning. This is something I am concious of today, whereas for most of my reading years, I’ve not put as much of the spotlight onto that aspect of reading books. Now I do. 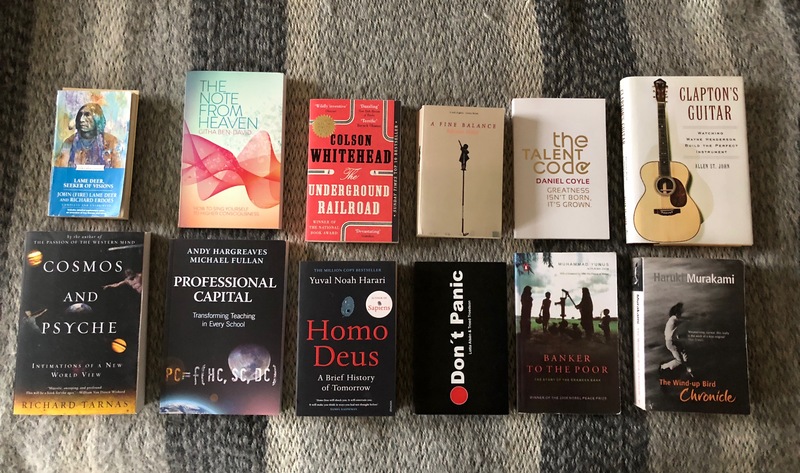 This #blogg100-series on snippets of gold found in books is most definitely a direct consequence of this aspect of reading: these blog posts are all a tribute to what I’ve found that seems worth learning, for me. And you? #Blogg100 challenge in 2017 – post number 34 of 100.